New rental inventory for 2019! Check out our growing rental inventory with new decor and seating options in our tables, chairs, and extras. Ideal for weddings, or baby showers, we now carry elegant white resin chairs for formal events. 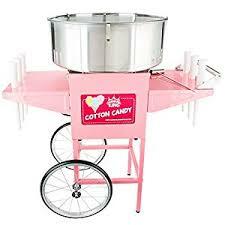 Let us help you host your next outdoor event with pop up tents and concessions carts to feed the crowd. These are perfect whether you are celebrating a loved one’s birthday, company celebration, bridal shower, church gathering or wedding. Jump houses, slides, and more! We added new inflatable items to our list this year. Check out our all new Air Ball game. 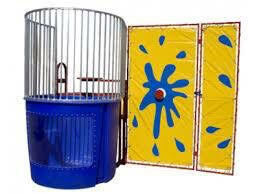 Rental products include: bounce houses, inflatable castles, obstacle courses, combos, slides and water slides. 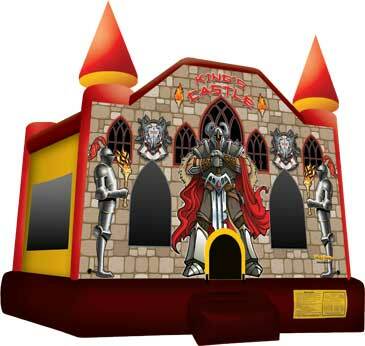 Check out our medieval themed house on our inflatables page. 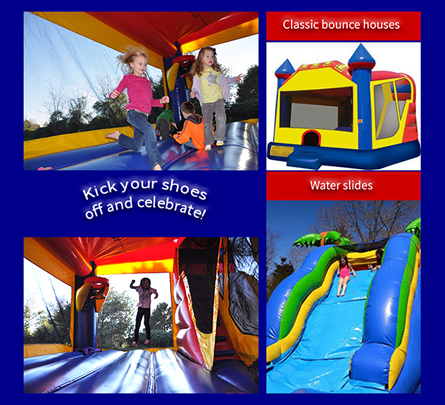 Make your next celebration memorable with everyone’s favorite party past time–an inflatable bounce house. Check out our collection of fun party themes and styles. When jumping isn’t enough, try a slide or one of our wild obstacle courses. Is your party crowd a fearless one? Rev up the fun with an obstacle course or slide to keep give those kids even more options for excitement! 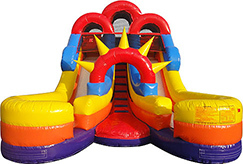 We offer the best prices for inflatable rentals in the Shelby, North Carolina area! 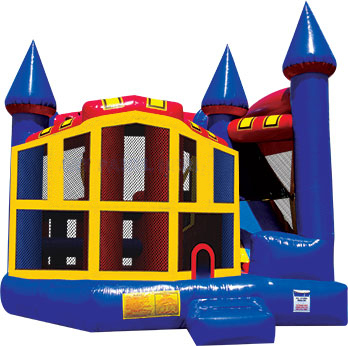 With All American Bounce House Rentals, planning events like birthday parties, school festivals, church carnivals, or company picnics is a blast with our quality amusement rental products. We specialize in providing safe, well maintained moonwalks and inflatable rentals at a competitive price and with outstanding customer service. We strive for a reputation built on excellent positive customer service and dedicate our business to making your event a success. Any party supplier can provide partygoers amusement, but our rental service promises your pursuit of happiness comes with our pledge to provide you the best deals locally as well as above and beyond service for your party rental needs.